Our work would not be possible without our partners: organizations that come alongside us and work towards shared goals through grants, supplies, training, teaching materials, organizing short mission trips, and more. We are honored to work with them. 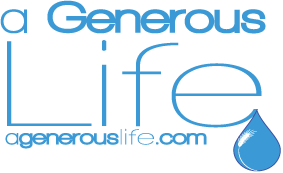 A Generous Life connects generous people to projects around the world that reach out to the extreme poor, the marginalized, and the forgotten. Asia Christian Services empowers Asian missionaries in Myanmar to reach the unreached, plant new churches, and disciple believers. Bring Good News International transforms lives for Christ among the unreached through effective evangelism, discipleship, and community development efforts. 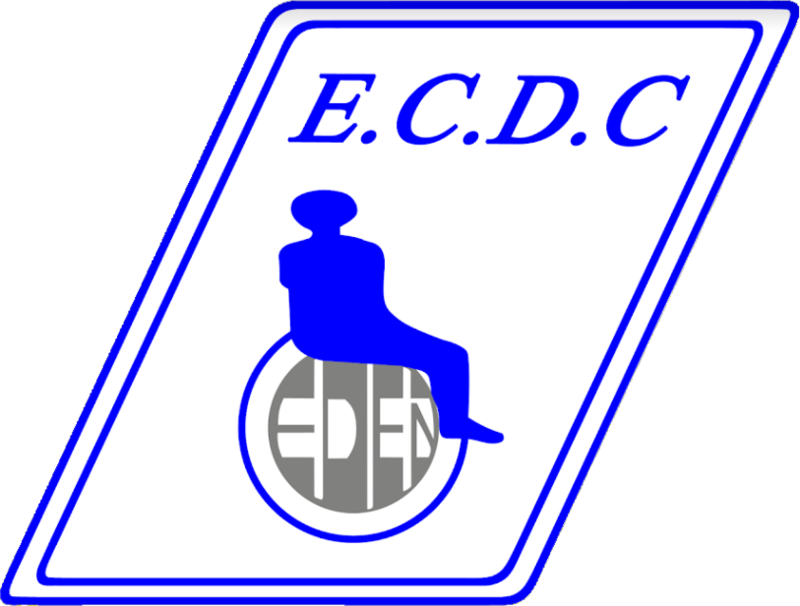 Eden Centre for Disabled Children is the first nonprofit, non-governmental organization in Myanmar dedicated to serving physically disabled children. 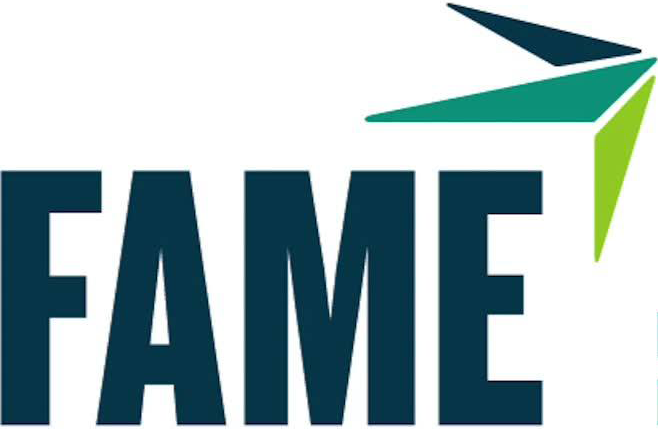 FAME (Fellowship of Associates of Medical Evangelism) sends help and hope in the name of Christ to the world’s most vulnerable through medical evangelism. 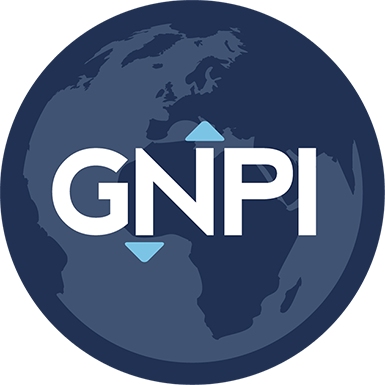 GNPI (Good News Productions, International) creates culturally relevant Biblical resources to serve the 80% of the world’s unreached people who cannot read or prefer visual materials. 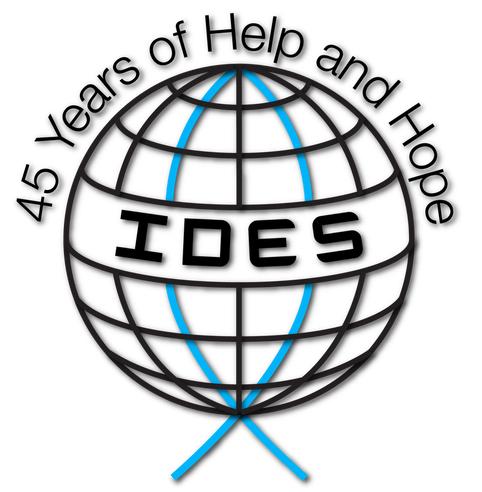 IDES (International Disaster Emergency Service) meets physical and spiritual needs of suffering people throughout the world in the name of Jesus Christ. LATM (Literature And Teaching Ministries) puts Christian books into the hands of church leaders all over the world in their own languages. Stadia plants churches that intentionally care for children all over the world. They won’t stop until Every Child has a Church. Blessings International facilitates medical missions by serving as a source of pharmaceuticals, vitamins and medical supplies for medical mission teams, clinics, and hospitals. The Jesus Film Project is dedicated to spreading the life-changing gospel of Jesus Christ to everyone, everywhere, in every language through film. Each year, the Northwest Schools of Mission sends four missionaries to visit mission students in about 100 churches throughout the Pacific Northwest. We are forever grateful to our supporting churches, whose recurring gifts, prayers and encouragement are the lifeblood of our organization. For more information about becoming a supporting church or organization, contact us. If you would like to make a gift to ACM in honor or in memory of someone, please check the “Tribute Gift” box on our Donate page and enter the honoree’s information. We will notify them and include them in the list above.